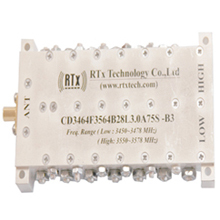 RTx Technology is a outstanding manufacturer of filters that cover the frequency range from 10MHz to 100GHz and in case of cavity filters, it is available in the frequency range of 100MHz to 15GHz. Our cavity items have low insertion loss, excellenttemperature stability and high power capability. 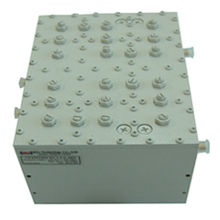 In addition, it is possible to make multiplexers from 3 to 11 bands and it can offer excellent characteristics. 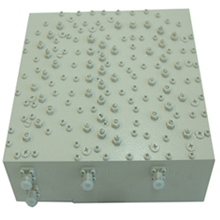 We have several designs that meet various customer requests as well as custom designs to fit the needs of point to point & multipoint radio market.